Qualified as a Professional Associate of the Royal Institute of Chartered Surveyors of UK in 1973, holds a Masters of Science in Property & Maintenance Management from the National University of Singapore. 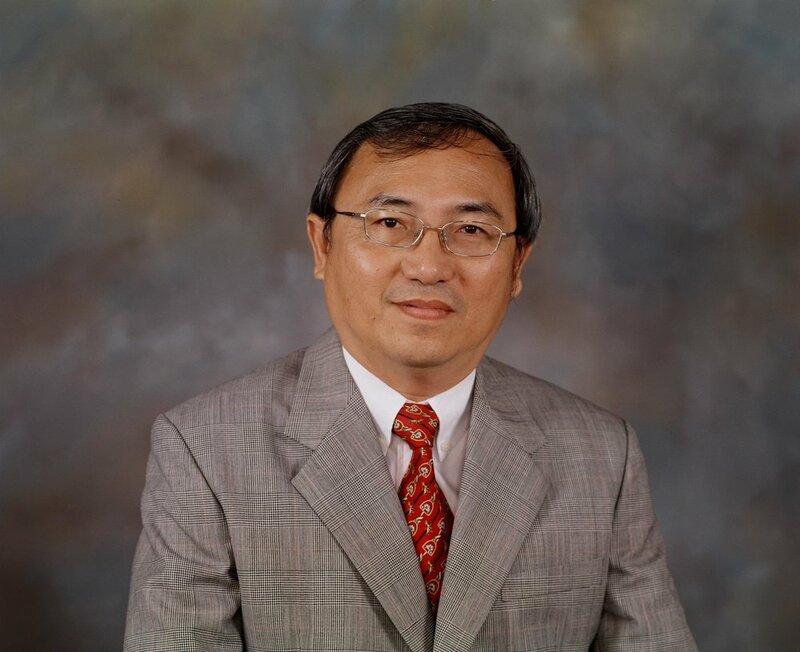 A Fellow and past Divisional Chairman of the Singapore Institute of Surveyors & Valuers (SISV), a national representative of the ASEAN Valuers Association (AVA), Founding President of the Association of Property and Facility Managers (APFM) and Past President of International Federation of Real Estate, Singapore Chapter (FIABCI). A Professional Associate of both the Royal Institute of Chartered Surveyors of UK and the Australian Property Institute, he holds a Bachelor of Commerce in Property Studies with distinction from Curtin University of Technology, Western Australia and a Diploma in Marketing from the Chartered Institute of Marketing of UK. 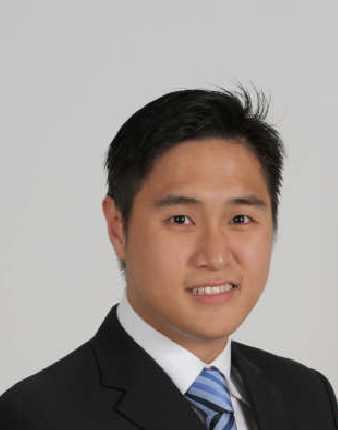 He graduated from the University of South Australia with a Bachelor in Business (Property) with a double major in Marketing and Real Estate, and holds a Diploma in Building Management from Ngee Ann Polytechnic. He is also a member of the Association of Property & Facility Manager (APFM). Joined Chambers Property Management Services Pte Ltd. in 1989 as Property Executive and was promoted to Property Manager in 1992. He was appointed as Associate director in 1997 and as a full Director in 1999. In addition to supervising the management of several commercial, industrial and residential buildings, he is also the Director in charge of Facilities Management. 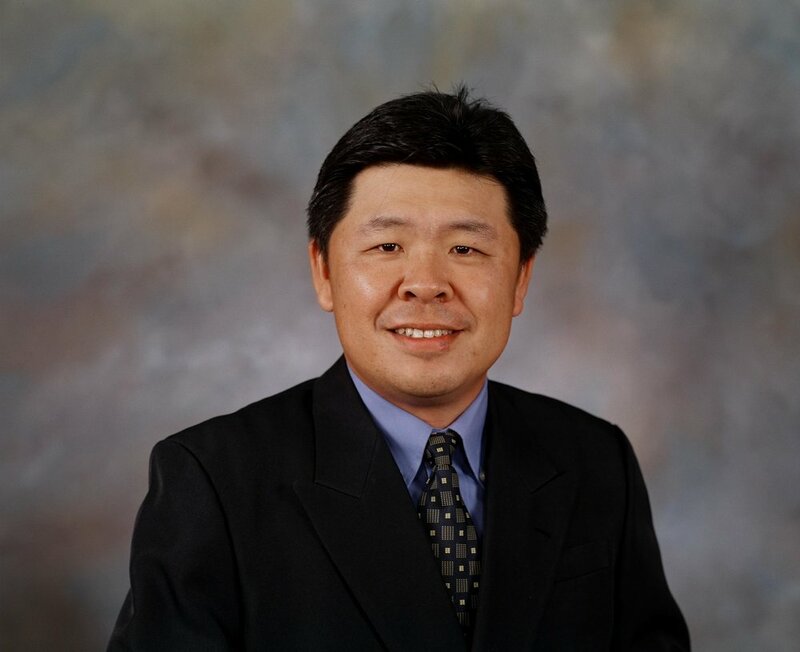 A member of both the Singapore Institute of Surveyors & Valuers (SISV) and Association of Property & Facility Manager (APFM), he is also a Licensed Appraisal and qualified Fire Safety Manager. A Bachelor of Science (Estate Management), graduate from the National University of Singapore, he joined Chambers in 1998. Currently he heads a property management team overseeing several commercial, industrial and residential buildings. He is also responsible for the implementation of the Company’s IT Infrastructure. He graduated from NUS and was awarded his degree in Real Estate in 2006. He also holds an Advanced Diploma in Computer Studies. He is currently the Director-in-charge of the CPF Project and is also actively involved in the tendering and business development part of Chambers. Prior before joining Chambers, he has 5 years of working experience with IE Singapore and Surbana International Consultants. 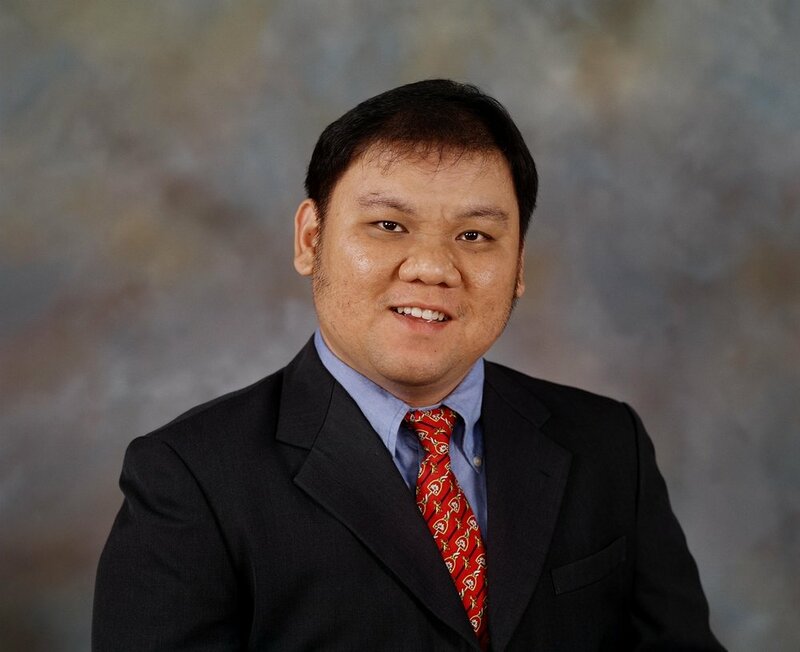 Hansen also currently sits on the EXCO Committee of NUS Building Estate Management Alumni (BEMA).